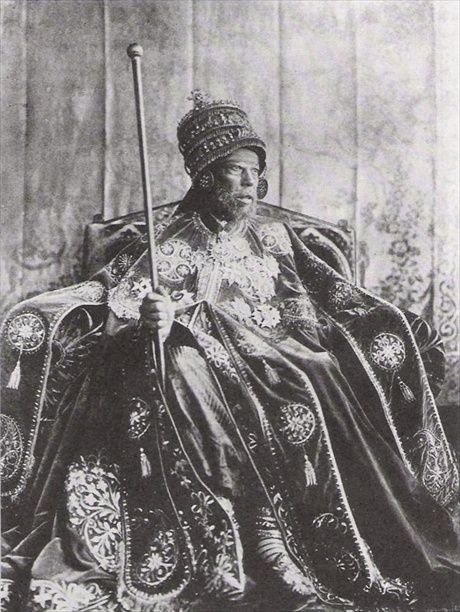 Emperor Menelik I "David II"
everything that was his by law, and the throne of her kingdom. swore, also the governors, the councillors and the administrators. Tabernacle of Witness... and the kingdom was made anew. trace her lineage to the early Pilgrims. and Shoa, without a central government. Tenagne Warq. She married Walde Mika'el Walde Melekot. Tesame. She married Dej. Haylu. 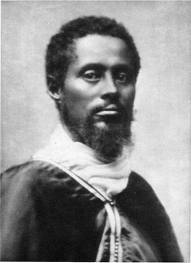 Ras Makonnen Wolde Mika'el Gudessa. He married Wayzero Yeshimebet Ali Abba Jifar , b. 08 May 1852 1864); d. 14 Mar 1894 (6th of Magabit 1886). Shoareged. 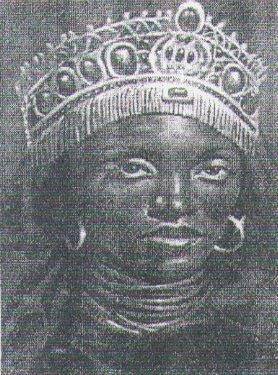 She married Negus Mika'el. 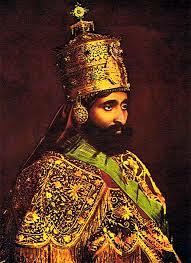 Lord of lords, Conquering Lion of the Tribe of Judah, Elect of God. Last seen on 27 Aug 1975.
ii. Princess Tenage Worq Haile Selassie. She married Ras Desta Damtew. iv. 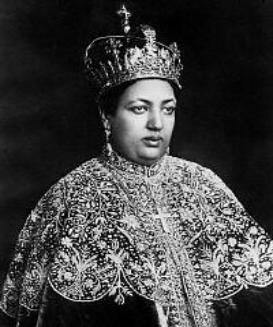 Princess Zenebe Worq Haile Selassie. She married Haile Sellassie Gugsa. 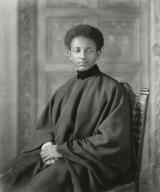 v. Princess Tsehai Haile Selassie. She married Abiy Abebe. Wayzaro Mazlaqiya. She married Dejazmatch Hayla Sellasse Abaynah. Princess Romane Worq Haile Selassie. She married Dejazmatch Beyene. 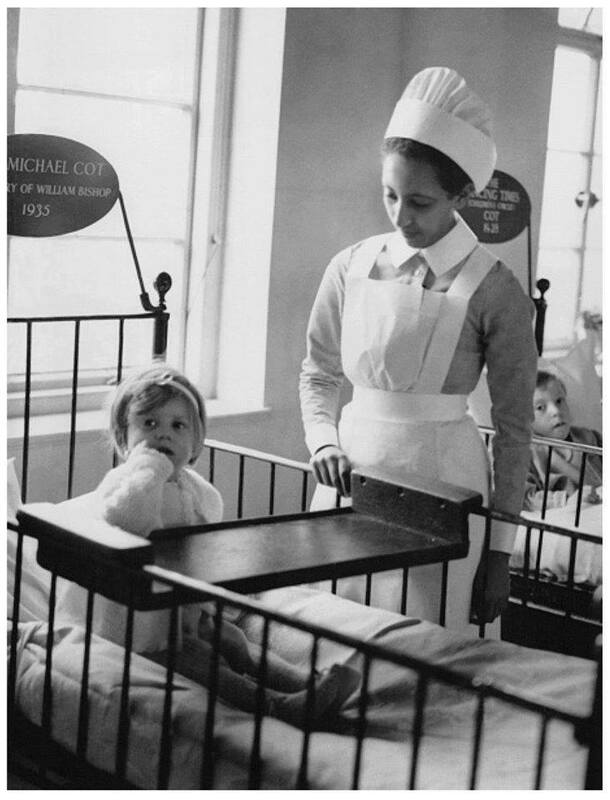 Princess Tenage Worq Haile Selassie. She married Ras Desta Damtew. 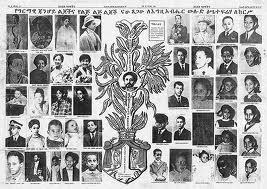 Princess Zenebe Worq Haile Selassie. She married Haile Sellassie Gugsa. Princess Tsehai Haile Selassie. She married Abiy Abebe. 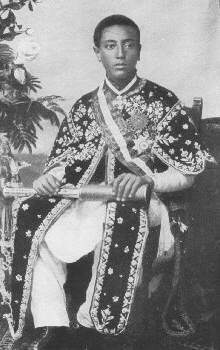 Mekonnen Haile Selassie (b. 16 Oct 1924; d. 13 May 1957). He married Sara Gezaw (b. 01/01/1929; d. 16 Feb 2019). ii. 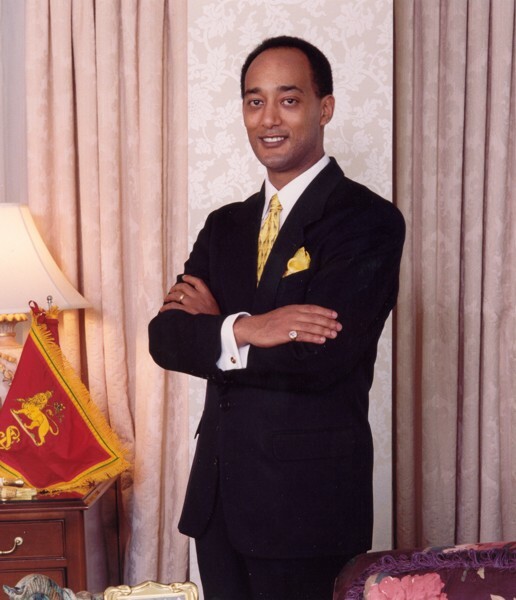 Michael Mekonnen. He married Asrat. v. Beide Mekonnen. He married Mahelate. Sahle Selassie Haile Selassie. 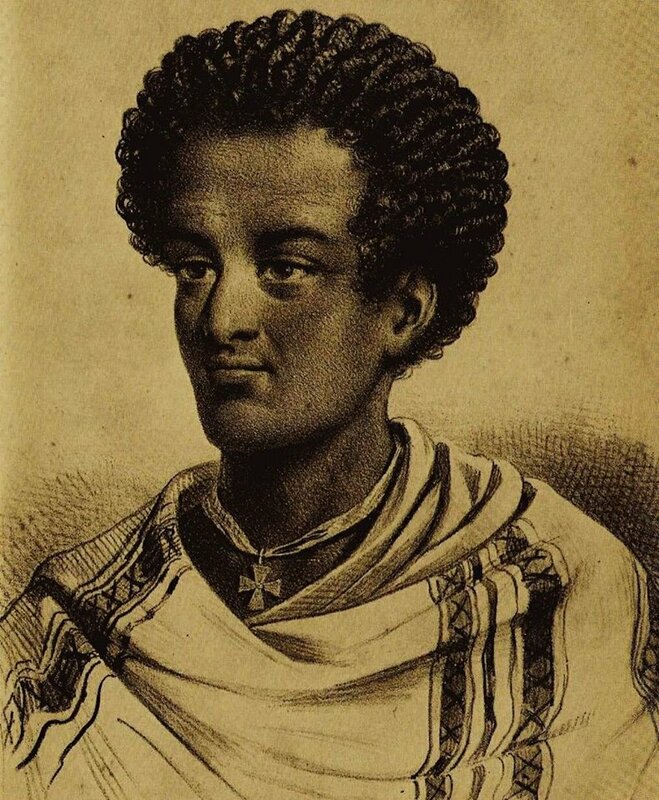 He married Mahtsente Habte Mariam. Ledj Samson Beyene. He married Wayzero Koromtit Andargachew. Mariam Sena Asfa Wossen. She married Seyfu Zewde. Nunu Getahun. 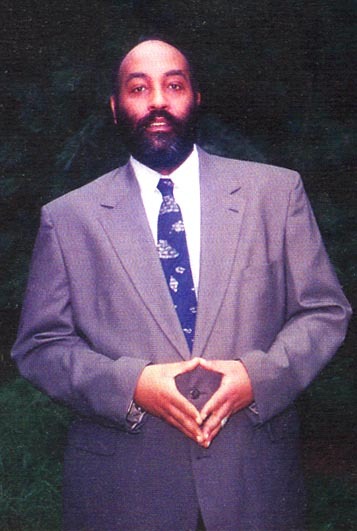 In 1974, Zere Yacob was named "Acting Crown Prince" and "Heir Presumptive"
Sefrash Bezu Asfa Wossen. He married Ato Fasil Araya. 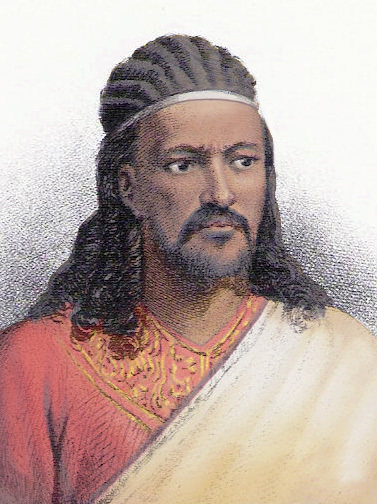 Edjigayehu Asfa Wossen. She married Fikre Selassie. iii. Meheret Fikre Selassie. She married Ato Asefa Taye. as the one experienced since Our Emperor was deposed in 1974. Aster Fikre Selassie. She married Anatoly Antohin. 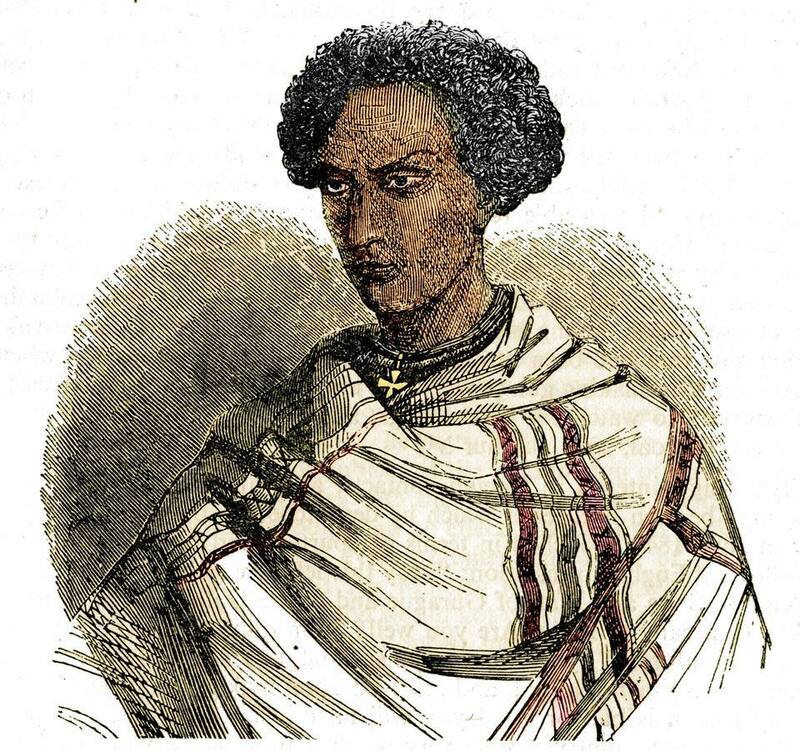 David (Dawit) Mekonnen (b. 26 Jan 1952; d. 27 Aug 1989) . He married Adey Adeba Imeru (b. In the Beginning so shall it be in the End! Zagwe Dynasty during the 9th & 10th century A.D. (below).